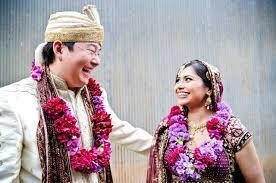 Free GuidanceMarriage Certificate In 2 Hours . Certificate for Thoes or Who Want to Marry. Marriage is solemnized in the Arya Samaj Mandir and the same is registered under section 8 of the Hindu Marriage Act-1954 by the Registrar of Marriage appointed by the Delhi Govt. on the same working day without giving any notice to the parents of the parties. Certificate for Thoes or Who Want to Marry.30 days' notice is given in the presence of both the parties and thereafter in the presence of three witnesses marriage is directly solemnized by the Registrar of Marriage appointed by the Delhi Govt. 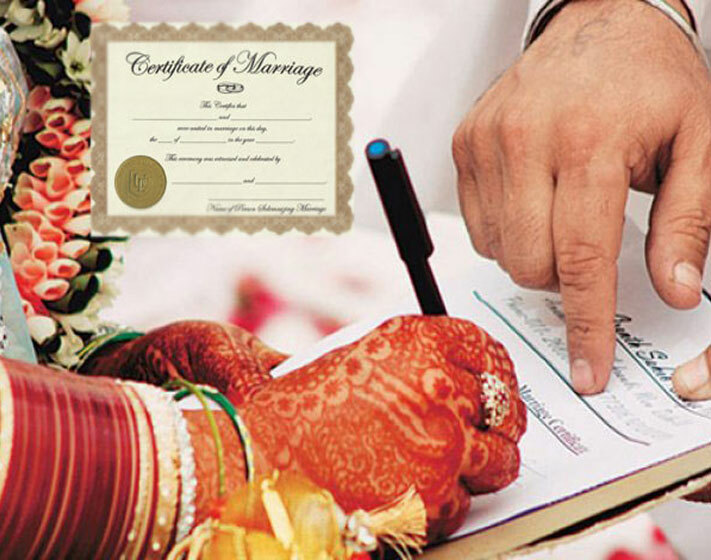 ● Our executive will collect the above documents from your home if you live in Delhi NCR and Youcan Whta's App Ph :-09540005002 or Mail Your Documents to us marriagecertificate.co.in@gmail.com. ● Once we Get your document,Then Will prepare your file LEGALLY within 1 day in Tatkal Process and in 4 to 5 Days in Normal Process . 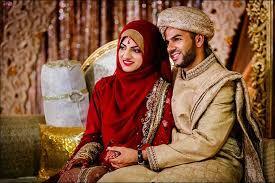 Process to marriage registration office, and appointment from the concerned registrar will be arranged. ● Once file will be ready, Will handed over to you for Signature and ask for the day of Appointment in SDM office. ● SDM office in Delhi opens at MONDAY, WENESDAY AND FRIDAY.In Gazibade its open Monday to Friday. ● Once you agree to visit SDM office According to your free time .You have to gave your 2 to 3 hr in SDM ofice. ● Once Registration is done in SDM office , you will get Certificate in 24 to 48 in TATAKL AND IN 21 TO 30 DAYS In Normal (TC* Totally depend upon on Package you take). ● OUR FEE IS PAYABLE IN ADVANCE TO OUR EXECUTIVE AGAINST RECEIPT or through paytm or net banking. ● 100% Refund OF FEE if you have to visit more than twice - No Questions will be Asked. Marriage Certificate in 21 Day.